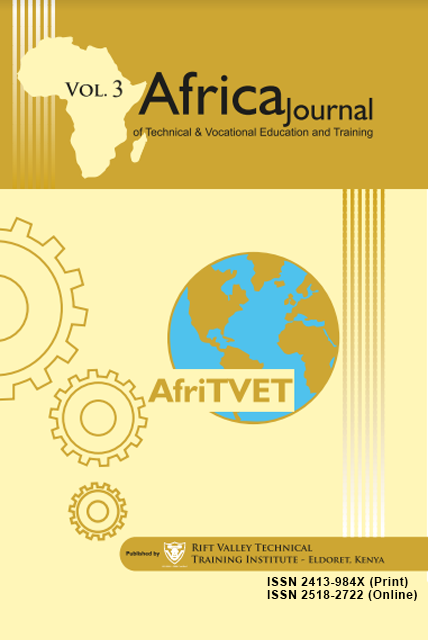 The third volume of AfriTVET contains research based papers that were presented at the 6th RVTTI International TVET and Interdisciplinary Conference held on June 29th – 1st July, 2017 at the RVTTI Conference Room. 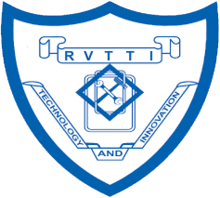 The theme was “Towards collaborative TVET: Promoting Accelerated Sustainable Development.” The annual themes are usually informed by a wide range of theoretical perspectives, innovative in form and content, and focused on both traditional and emerging topics that affect the world of work. All papers derive from explicit analysis of literature, application of various research methodologies, data analysis and presentations. Most of them offer new facts or ideas to academics, policy makers, and industry and TVET practitioners in varied contexts in driving towards the achievement of the Sustainable Development Agenda.